Julianne Moore had originally been cast as real-life literary forger Lee Israel in the film Can You Ever Forgive Me? 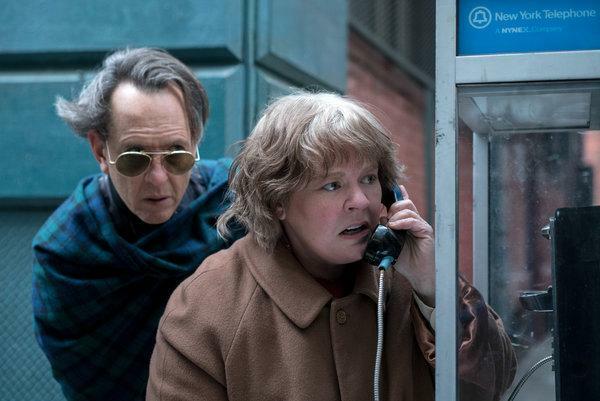 The role earned Melissa McCarthy a well-deserved Oscar nomination and it is difficult to imagine anyone – even someone as amazing as Miss Moore – in that particular role. The Oscar winner for Still Alice and a nominee for Far From Heaven, The Hours, The End of the Affair and Boogie Nights, shared what happened during an appearance this week on Bravo’s Watch What Happens Live. Director Marielle Heller also took over for Holofcener, who went on to receive an Oscar nomination for her screenplay. When asked if she had seen the movie, Moore said no. Friday Morning Man: Boris Kodjoe! Wishing Darryl Stephens a happy birthday!